One of the most notable developers of the Grand Theft Auto franchise has been reported to be suing Rockstar and Take-Two to the tune of $150 million after accusations occurred that he wasn’t being paid his due royalties. Leslie Benzies (former president of Rockstar North and lead developer from GTA III to GTA V) is accusing Take-Two and its subsidiary Rockstar for failing to pay him his earnings out of the more than a billion dollars income generated by the wildly successful game. He blamed this in part to ‘mounting resentments after many years of high praise’. 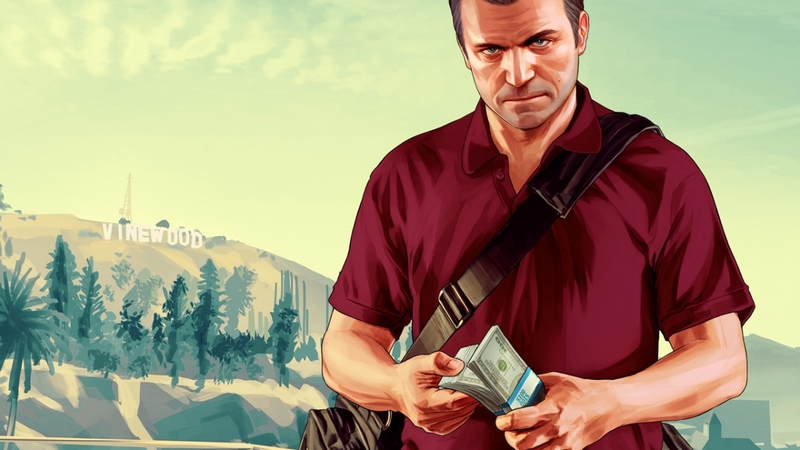 In addition to suing the firm for financial reasons, Benzies has been reported as saying that he was ‘enticed’ to take a period of sabbatical leave after the release of GTA V. He went on to say, through a statement from his legal team, that ‘numerous deceptions’ from Rockstar, Take-Two and Sam and Dan Houser were used to distance him from the franchise and firms. He said that his royalty payments had been terminated due to ‘arbitrary actions’. Benzies went on to say that Take-Two ‘breached its mediation obligations’ by declaring an inaccurate press release on his sabbatical and even suggested that he was refused entry to the Rockstar building. Benzies alleges that when attempting to return to work after his period of leave on 1st April 2015, he found his facility access device had been disabled and was then purportedly told to leave the premises without reason by the office manager. This news follows on from previous reports that Benzies had retired from the firm. A statement from Rockstar was reported in the above linked article by Kotaku. It stated that Benzies was a valued employee, but that his claims ‘are entirely without merit and in many instances downright bizarre’. The statement went also said that the situation is ‘deeply disappointing’, and it is ‘simply wrong’ for Benzies to have taken personal credit for the hard work of the Rockstar team. Take-Two has reportedly offered a countersuit, based on a breach of contract. In other news, GTA: Online has recently generated ‘at least’ $500 million in revenues.